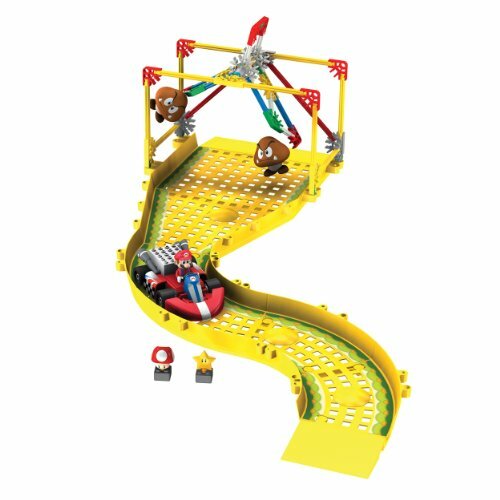 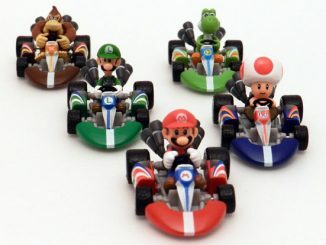 Remember that K’Nex Mario and Luigi Starting Line race set? 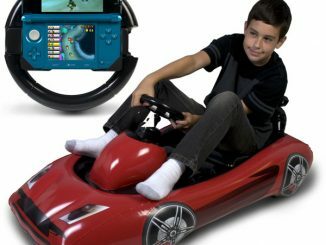 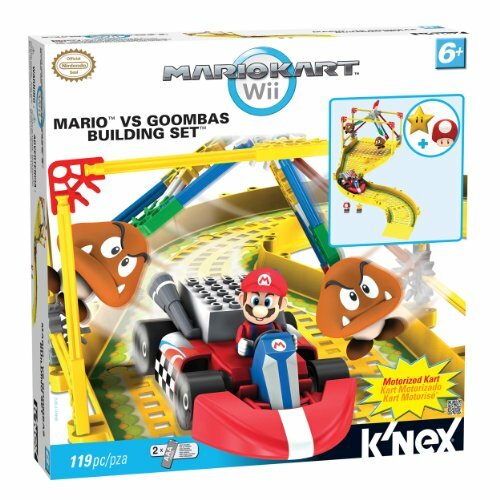 Well you can make the race even crazier by adding on this Mario Kart Wii: Mario vs The Goombas Building Set. 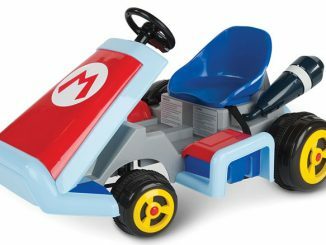 You get to build Mario in his battery-powered Kart along with a moving Goombas Obstacle, a Mushroom and Star and 6 pieces of buildable track. 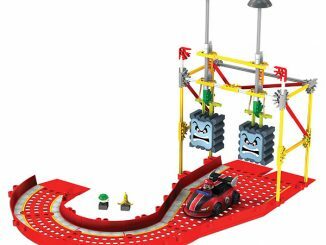 You can really build a crazy track with all of the sets they are releasing. 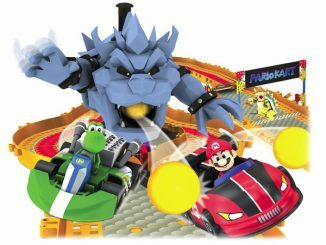 It is getting as cool as the actual game. 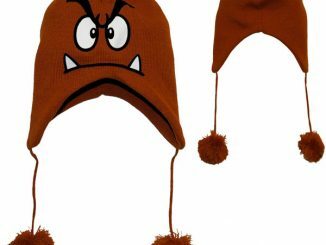 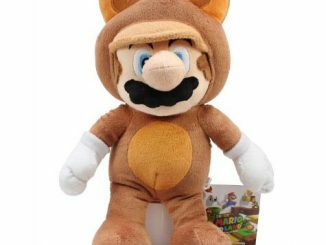 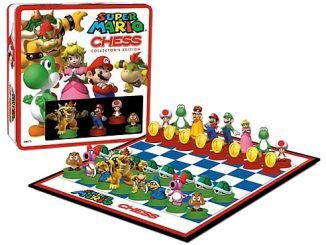 This Goomba set is $26.95 from Amazon. 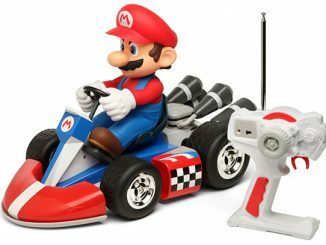 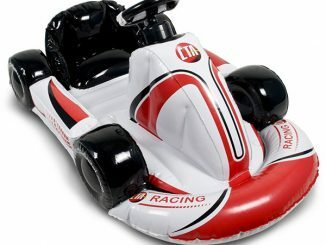 Something for the Mario fans – a phone, an alarm clock and a Mario Cart R/C.